PILA PHARMA is a privately held clinical stage pharmaceutical company based in Malmö, Sweden. PILA PHARMA is developing a novel type of oral anti-diabetic agent: a TRPV1 antagonist for the treatment of diabetes. PILA PHARMA owns issued use-patents giving the right to treat diabetes and obesity with TRPV1 antagonists. In addition, the company owns a specific, potent and clinical safe small-molecule TRPV1-angagonist, XEN-D0501. 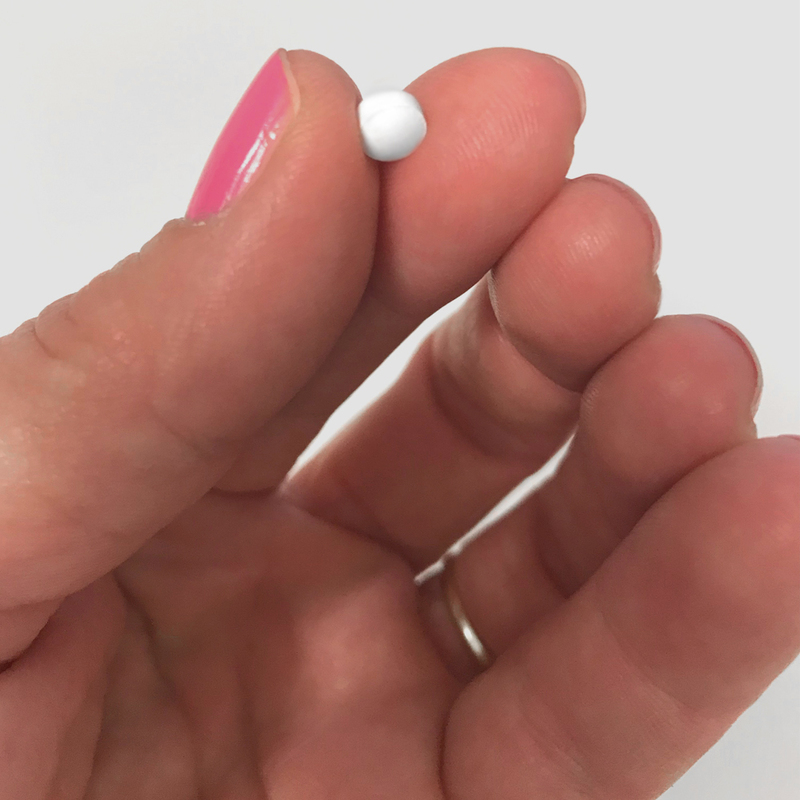 XEN-D0501, is currently being investigated in type-2 diabetic patients for its safety following a single oral dose (trial PP-CT01, dosing completed) and for its safety and efficacy following 28 days oral dosing (trial PP-CT02, approved/ to be initiated). 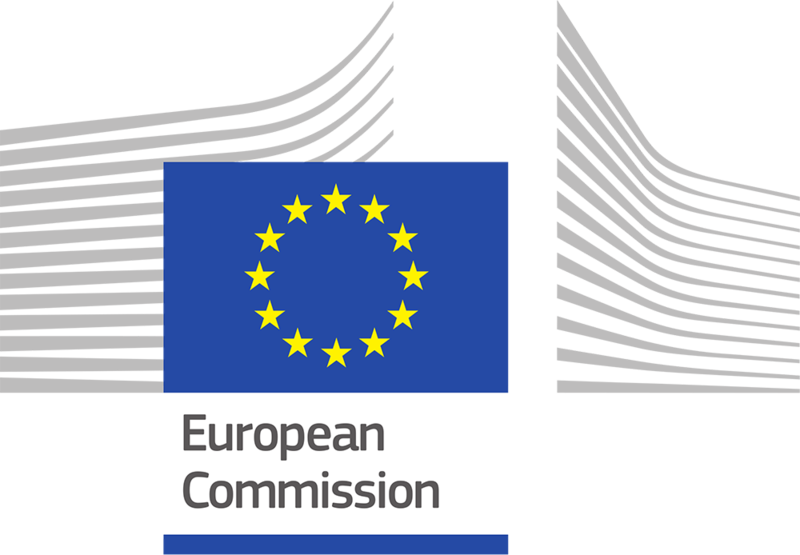 PILA PHARMA AB has been selected to be 1 of 200 SMEs to receive a Phase 1 grant. Novo-forsker gjorde ph.d.-projekt til biotekselskab og forbereder nu fase 2-studie. 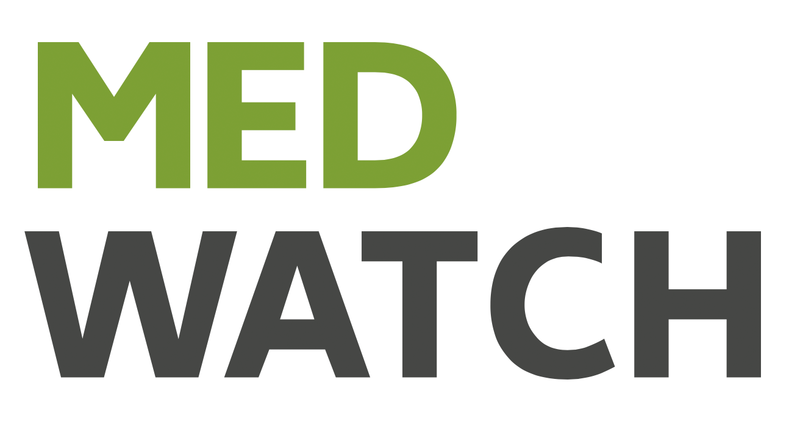 An interview with CEO Dorte X. Gram by Medwatch, Denmark. Om jag har rätt kan detta bli gigantisk. 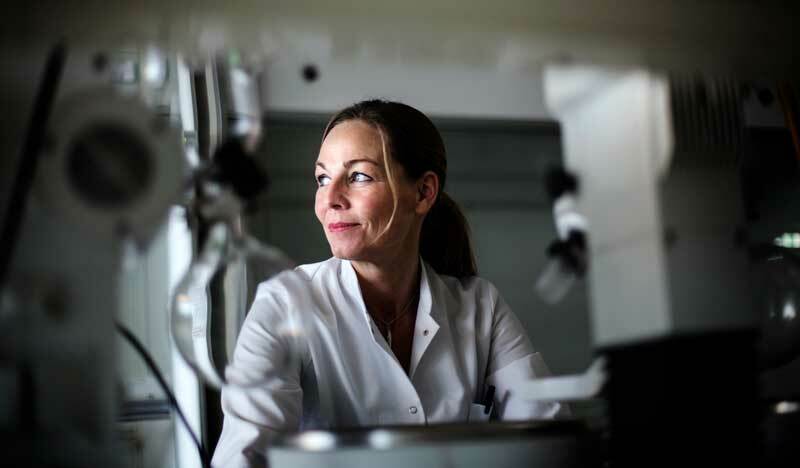 An interview with CEO Dorte X. Gram by BioStock, Sweden. Development of a novel drug to treat diabetes. 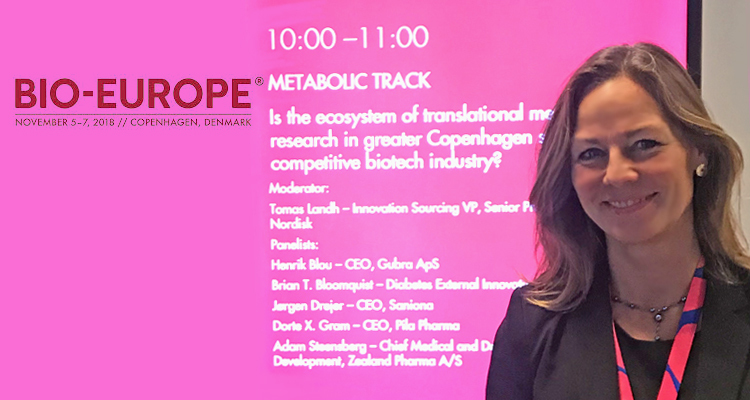 Investor presentation by CEO Dorte X. Gram at the BioStock Life Science Summit 2018, Lund, Sweden. PILA PHARMA är klar med uppstartsfasen och flyttar ut från inkubatorn. 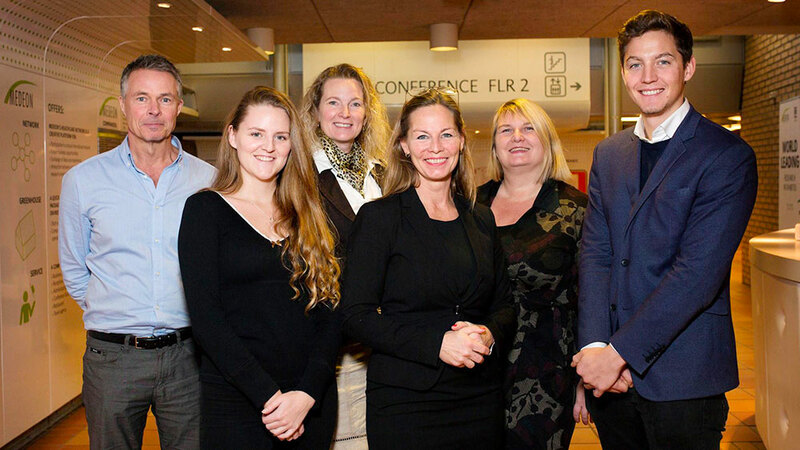 An interview with CEO Dorte X. Gram published by Medeon, Sweden. 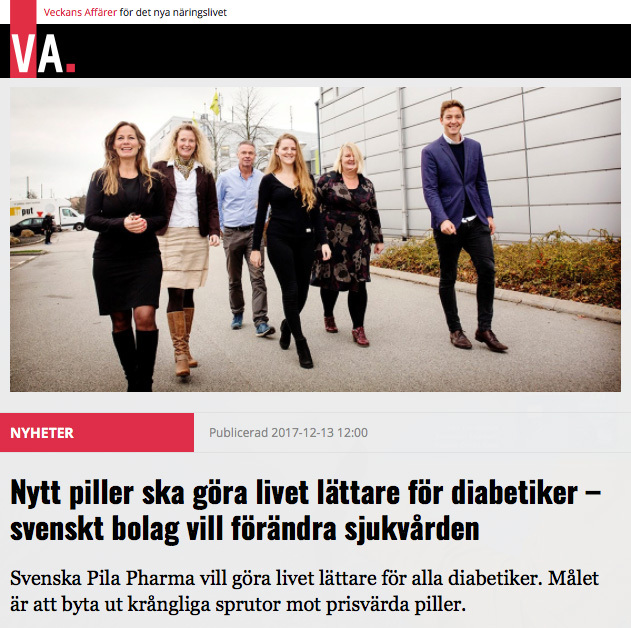 Nytt piller skal göra livet lättare för diabetiker – svensk bolag vill förändra sjukvården. 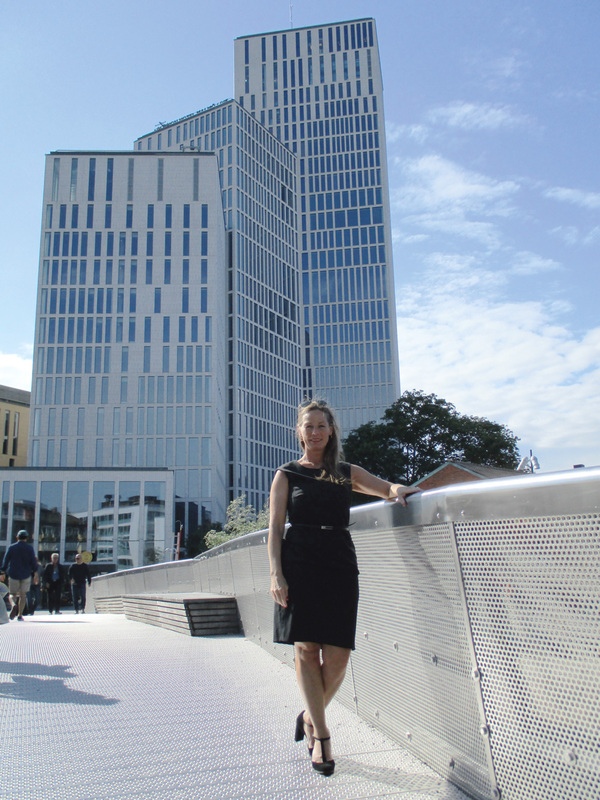 An interview with CEO Dorte X. Gram published in Veckans Affärer, Sweden. Winning prize to PILA PHARMA at the Almi Invest pitch competition 2016, sponsored by Veckans Affärer. Uppstickaren som vill ta plats i läkemedelsindustrin. 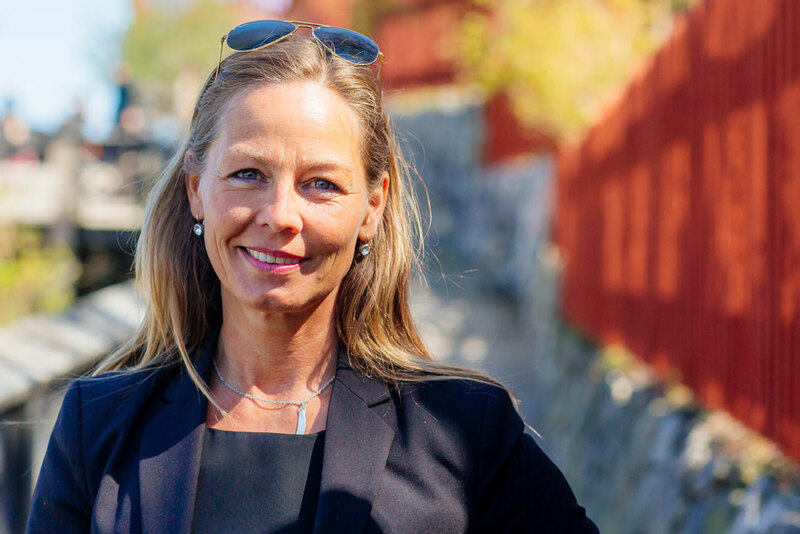 An interview with CEO Dorte X. Gram published in ‘DI Almedalen, Distributed with Dagens Industri, Sweden. We are proud to be on the cover of the June 2017 issue of Affärslivet Norden, Medicine and Science magazine that focuses on innovation. The magazine was distributed with Svenska Dagbladet. Stora förhoppningar på nytt effektivt läkemedel mot diabetes typ 2. An interview with CEO Dorte X. Gram published in ‘Analys Öresund’, Distributed with Dagens Industri, Sweden. 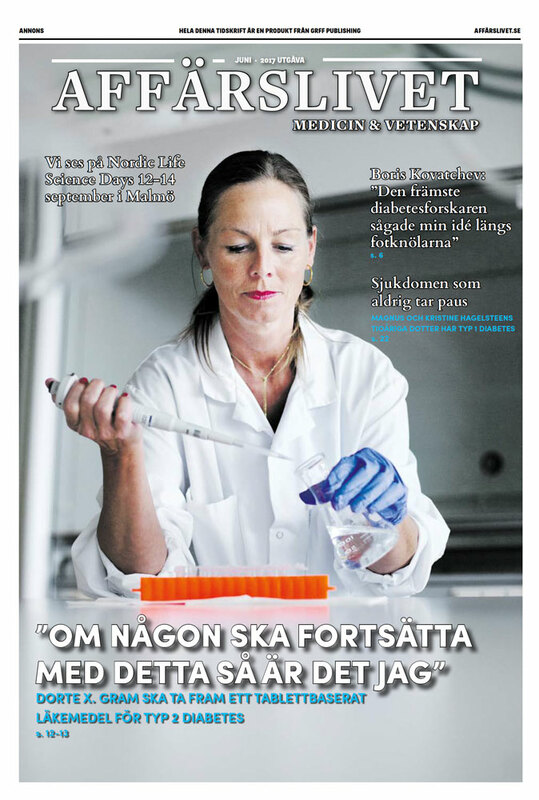 Dr. Dorte X. Gram, CEO of PILA PHARMA was interviewed by Sydsvenskan, Sweden. 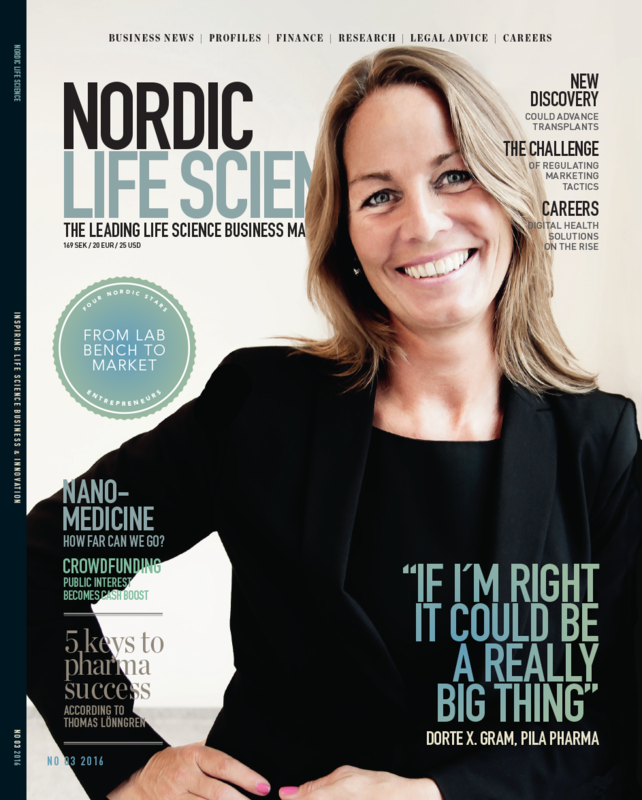 We are proud to be on the cover of the September 2016 issue of Nordic Life Science Magazine as representatives of Nordic Life Science companies.